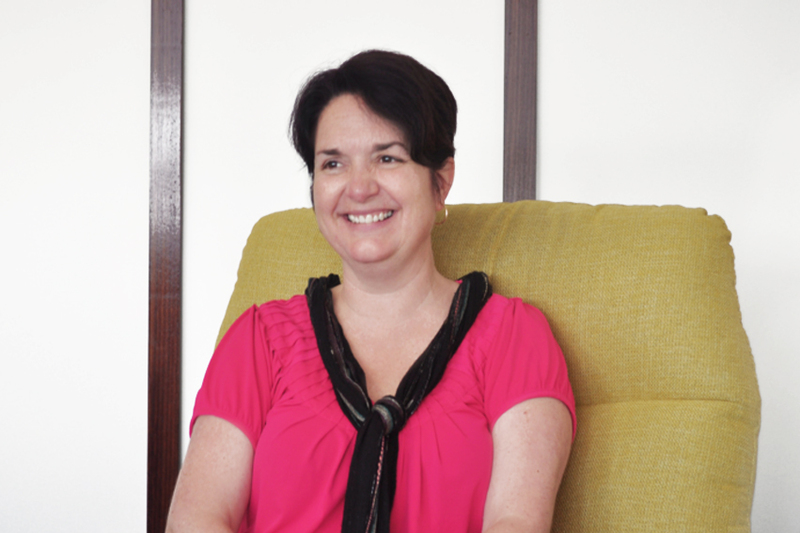 Sonia Street is a registered psychologist with over 20 years experience working with children aged 0-12 years. She is passionate about three things when working with children – early, accurate and thorough diagnosis; Family Centred Practice; and parent education. Sonia is a strong voice in recognising parents as being “the expert” in knowing their child and the idea of parents and professionals forming a supportive team around a child. Sonia enjoys presenting at workshops and seminars on topics such as understanding Autism Spectrum Disorders; managing challenging behaviours at home and in the classroom; preparing children and early childhood staff around transitions; navigating the funding systems within education; and the importance of Family Centred Practice. Sonia is often seen rolling around the floor and pretending to be anything from a fairy to a jedi knight in therapy sessions.